The #1 Air Filters in Dirt Car Racing! 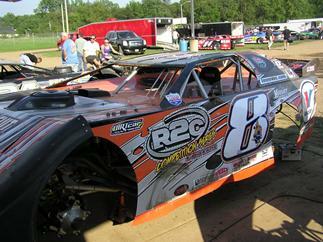 Why do more successful Dirt Late Model and Modified teams rely on R2C race air filters than the others combined? Because R2C Pro Series filters make more power while keeping engines spotless! Plus maintenance is quick and easy. Maximum Fine Dirt Stopping Ability to .3 Microns - No dust on the air cleaner base or in the carburetor. Even easier to clean using compressed air. Washable too! Engine oil analysis indicates the lowest amount of dust ever recorded. Protect your investment! The best dirt car air filter ever made is also the least expensive! Less than $2.00 per race! 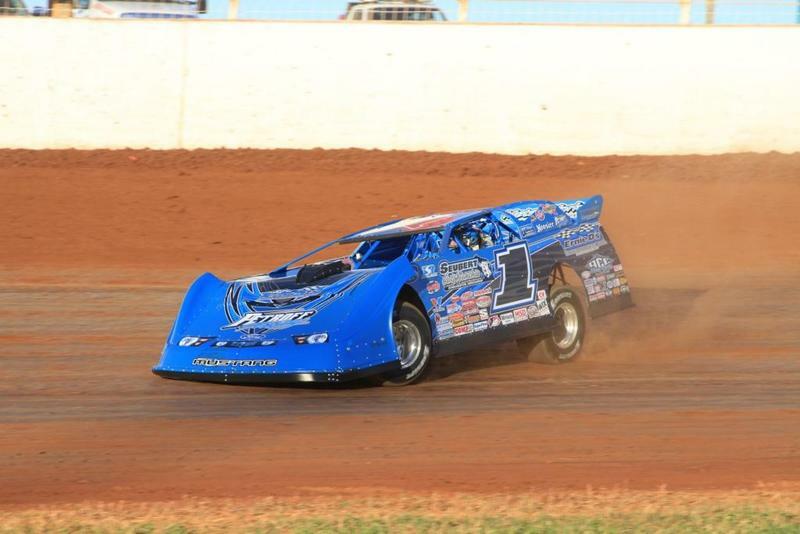 R2C makes the best and only air filters specifically designed for the demands of Dirt Late Model racing! Nothing stops dirt and makes power better than an R2C Late Model air filter. Anything else is just a street car filter! The only performance air filters specifically designed for the demands of large displacement, high RPM Late Model and Modified engines. Maximum power for 602 and 604 crate engine racers too! 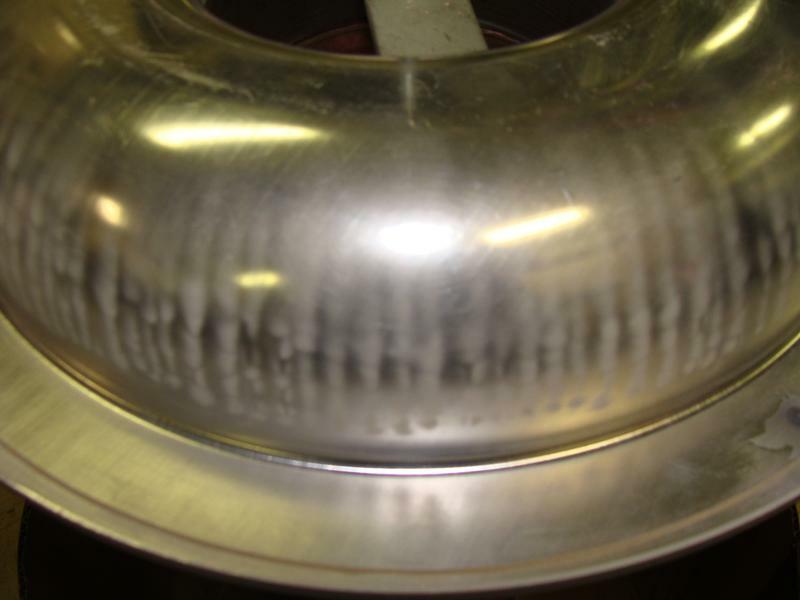 Ater extensive track and lab air flow evaluation, our engineers have created an exclusive 2000 CFM competition air filter design that provides the finest distribution profile over the base radius. R2C patent-pending and proprietary air filters feature an offset media that significantly improves air flow in high demand applications. R2C advanced high performance air filter technology provides that deep, flag-to-flag power while also providing unmatched engine protection. R2C filters help race teams maintain the best leak down numbers, eliminate unnecessary cylinder wall and combustion chamber wear and also prevent engine oil breakdown caused by particulate ingestion. *While not often necessary due to the effective nature of compressed air cleaning from inside-out, R2C filters are washable using spray-on or by soaking in biodegradable cleaners such as Simple Green, etc., R2C Dirt Late Model synthetic air filters are cleaned trackside with low pressure compressed air and are the longest lasting filters in the business! Teams can remove the air filter, blow it clean from the inside surfaces using 40-60 PSI compressed air and have it race-ready over and over again in minutes! No more solvent cleaning, drying and oiling hassles! If you haven't tried an R2C High Performance Air Filter, we encourage you to do so. We guarantee it will exceed your expectations! 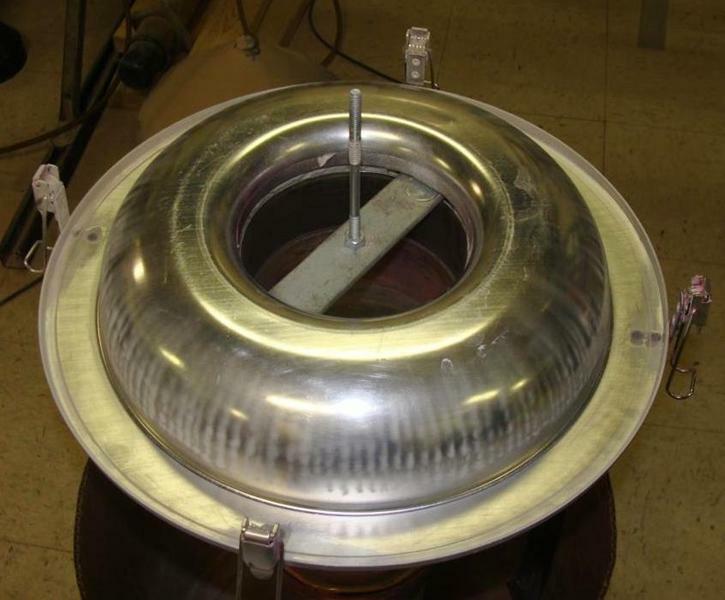 *R2C does not recommend using an air cleaner lid with filter media incorporated into it. There are multiple reasons to avoid this configuration including disturbing the booster signal. 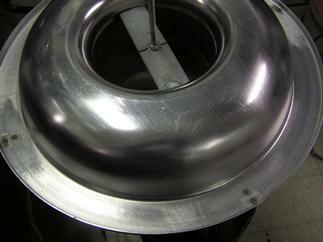 Avoid using 3" filter heights on Late Model and Modified engines. 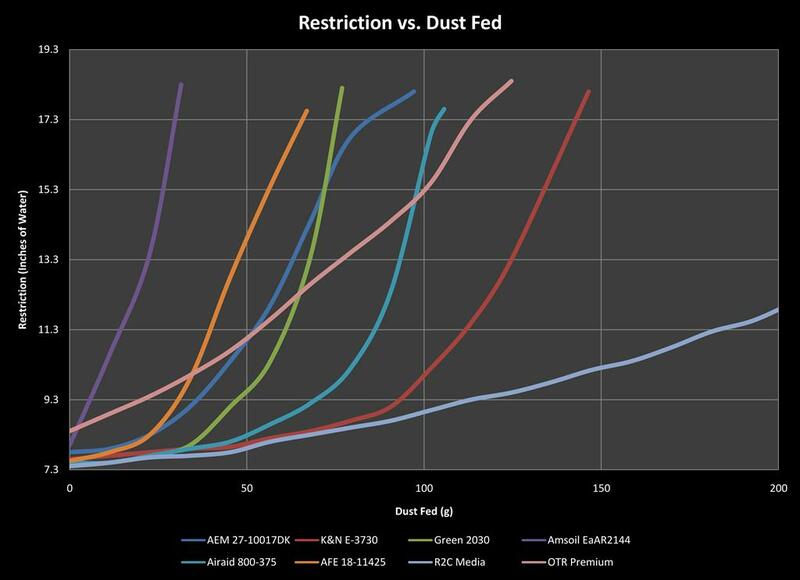 These filters are too small and will affect performance as dust loading occurs. Protect your engine and carburetor while working in the pits or heading to the scales/tech. Convenient, one-piece unit attaches directly to the carburetor.